Popular event returns for another year! 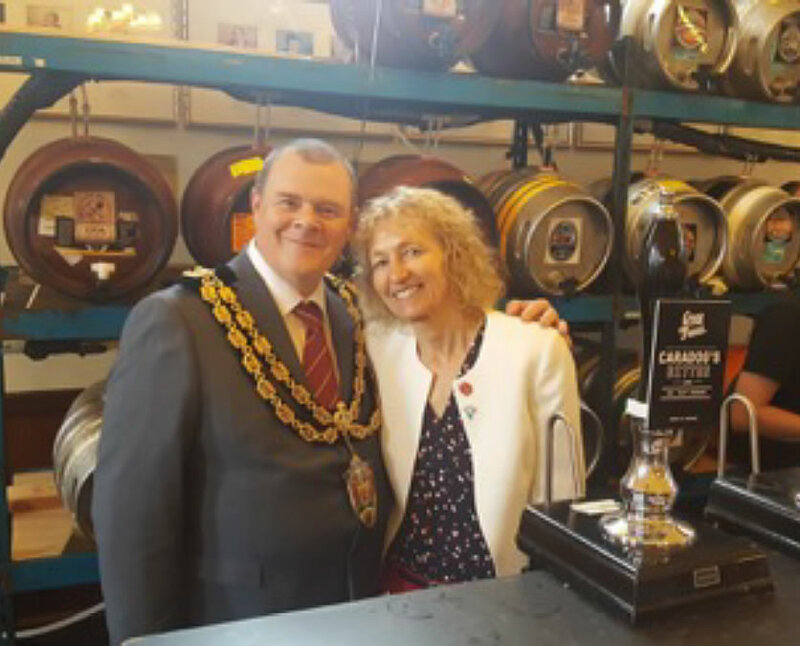 Following a resurgence of town events in the shape of the Carnival, food and drink festival and the Great Guitar Gig, the Neath Real & Cider Festival has gone from strength to strength, and Christina was delighted to attend once again and celebrate the exceptional local tipples on offer. 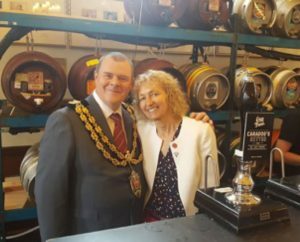 The festival, organised by Neath Town Council and opened by its Mayor Cllr. Mark Protheroe, is a showcase of local ales and ciders, with the least local being made only 30 miles away. The organisers and volunteers need to be commended for putting on an event that not only promotes local producers but also our wonderful Neath Town.